Home » Telugu » News » Anirudh no longer part of Jr NTR ‘s film with Trivikram Srinivas? Anirudh no longer part of Jr NTR ‘s film with Trivikram Srinivas? Last month, noted filmmaker Trivikram Srinivas suffered a setback when his much-hyped Agnyaathavaasi bombed at the box office and failed to impress critics. Featuring ‘Power Star’ Pawan Kalyan, it was ripped apart because of its weak screenplay and termed it a disaster. To make matters worse, it ran into a major controversy when allegations of it being a blatant copy of Largo Winch began doing the rounds. Now, with that debacle behind him, Trivikram is focusing on his film with Jr NTR AKA NTR 28. As things stand now, the film is going to feature music from Anirudh Ravichander and is likely to go on the floors next month. However, a major change in the music department is on the cards. 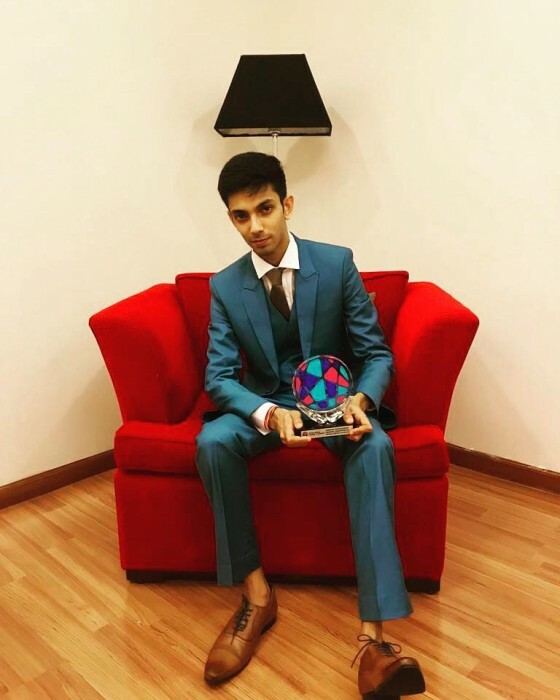 According to a leading website, Anirudh has exited the film and will now concentrate on his other projects. Talking about this development, a source said the reason for his exit is unclear and added that the young sensation will most probably be replaced by SS Thaman. “It’s true that Anirudh is no longer part of the project. The exact reason still remains a mystery. The makers are in talks with Thaman and if everything works out as planned, he’s most likely to be brought on board as replacement,” added the source. Well, if Thaman does come on-board, NTR 28 will mark his first film with the Jalsa director. However, he has previously composed tunes for Tarak starrers such as Baadshah and Rabhasa. Interestingly, the film is likely to feature Jr NTR in a new avatar. Sometime ago, a source had told DC that the film will have several solid dialogues. “Trivikram spoke more about the actor’s comedy role and told him that in his upcoming film he wants to portray Jr NTR’s role in a comic way. Usually, Trivikram is known for his punchy dialogues, but after the success of Jai Lava Kusa, he got more freedom to write more witty dialogues in his upcoming comic-drama,” the source had added. So, are you excited about this one? Comments, please!